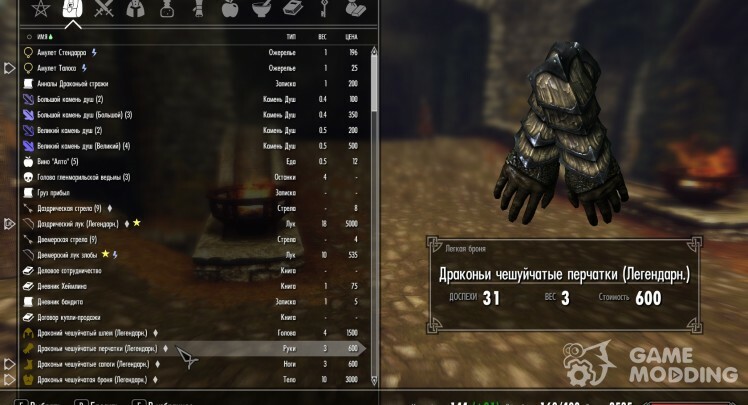 SkyUI changes and improves the user interface of the game, and adds to it a number of new features. Currently affected by magic, the Favorites menu, tools, maps, and inspection of containers. In addition, implemented display active magical effects. 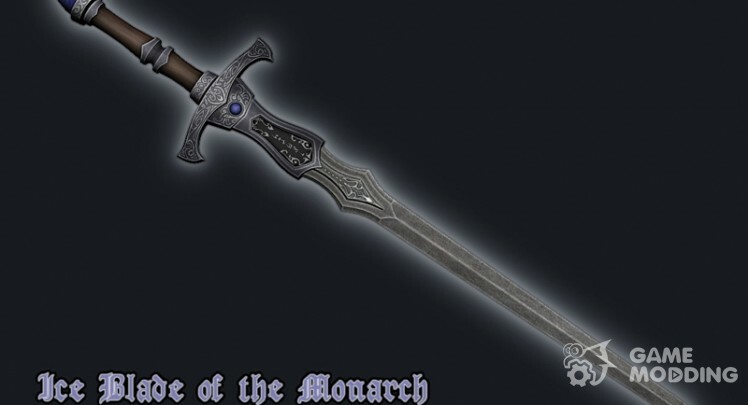 This MOD adds to the game artefaktnyj sword of Ice blade of the monarch. 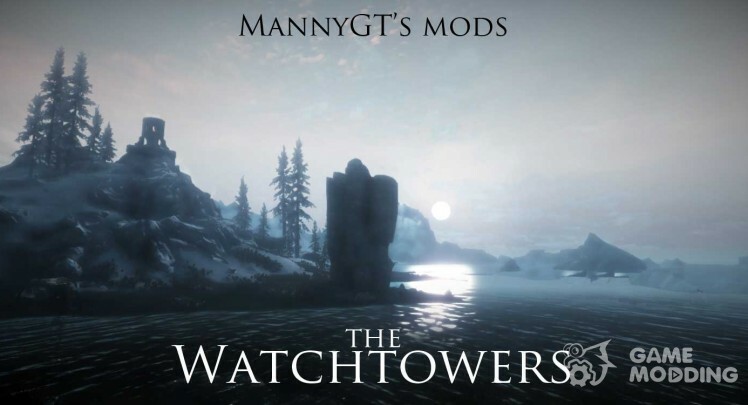 You can find it at Fort Grejmur. 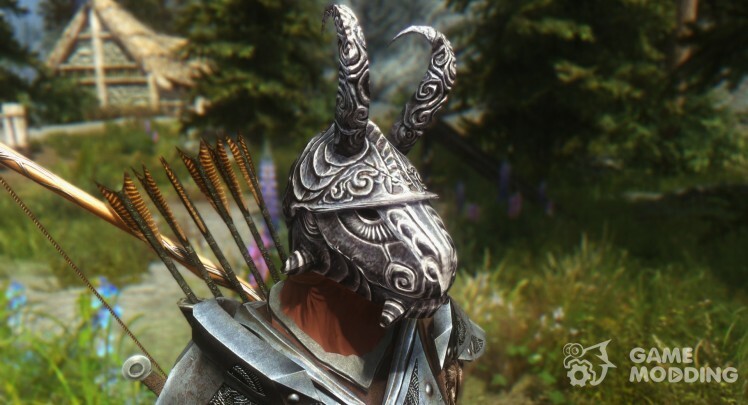 Changing the model of mask Klavikusa Vaila when donning the argonian. 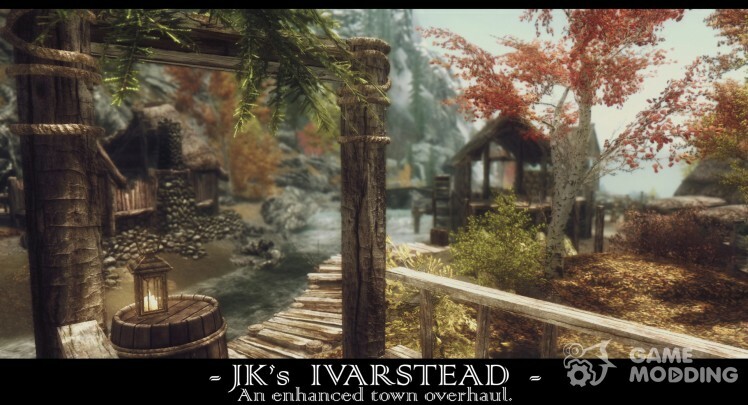 Not compatible with mods that change the characteristics of the mask. Retekstur the usual variation masks will not affect this. 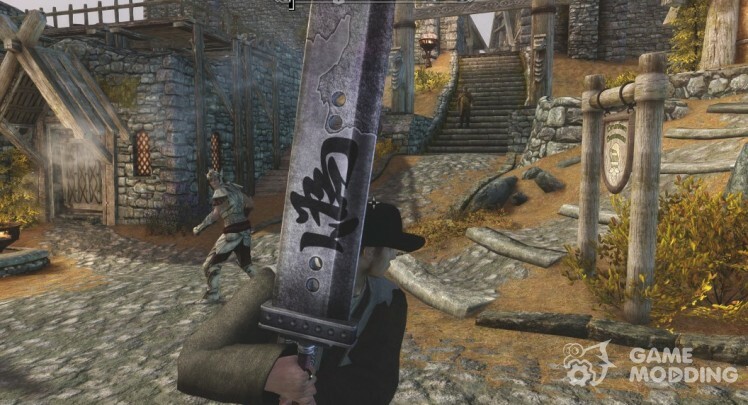 MOD adds fake Buster Sword from Final Fantasy XII, which enjoyed Gilgamesh. 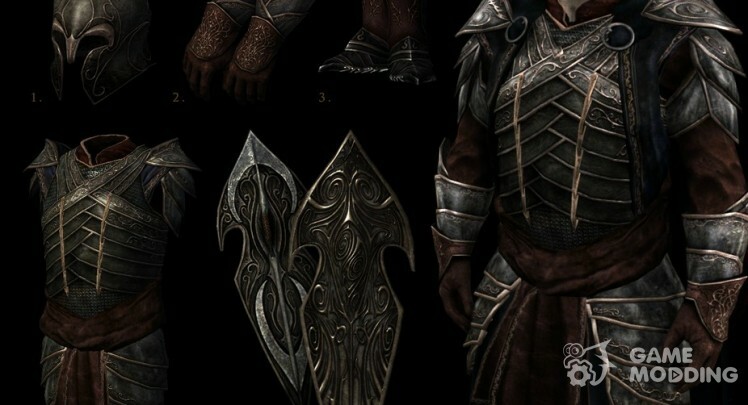 This two-handed weapons can forge in the smithy, section steel. 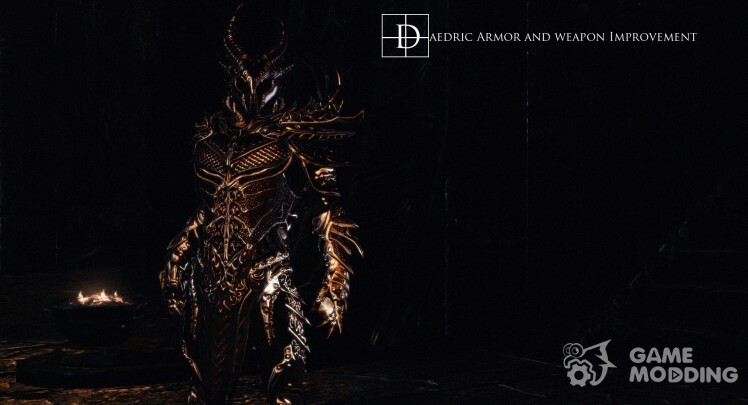 MOD adds to the game a few new sets of daedric armor: noble, noble Crimson noble and shining. All of them are made in the heavenly forge, with Blacksmith's skill. At the same time among the kits you will find lighter-weight model armor and boots for girls, as well as several variations of helmets. 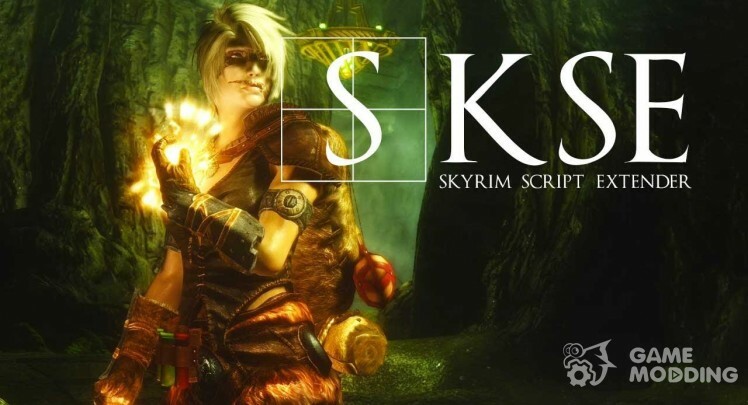 The program required for script modifications in Skyrim. After you install the game, you need to run the file skse_loader.exe, you can find it in the folder with the game. 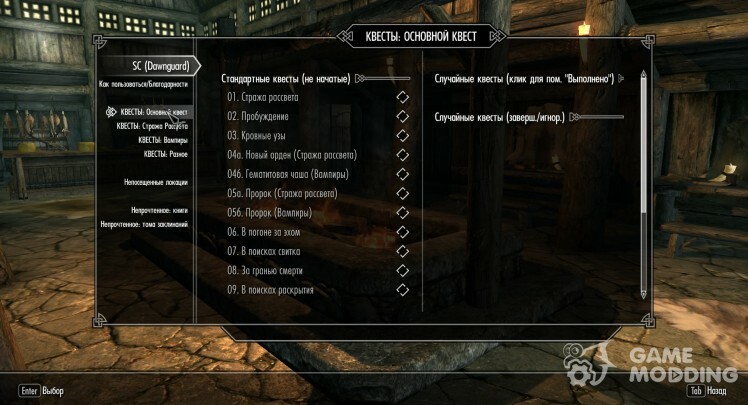 Version of the game should be no lower than 1.9.32.0.